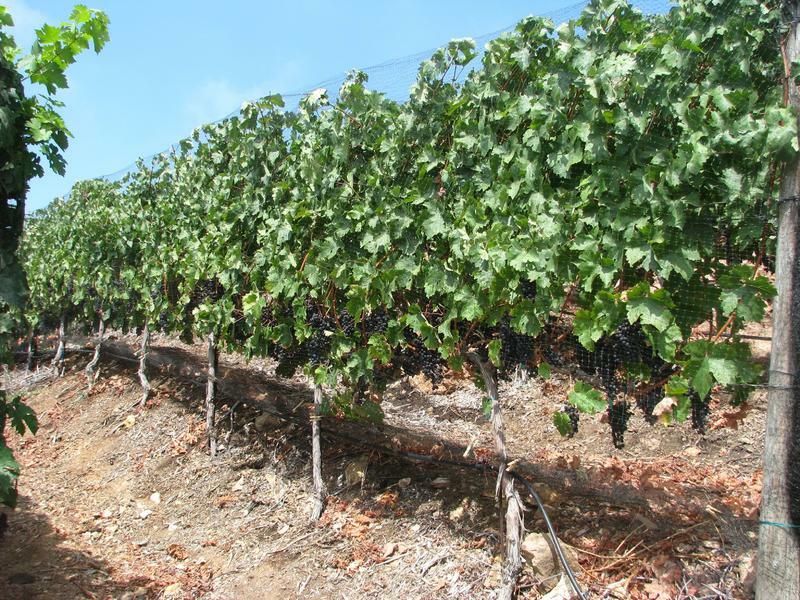 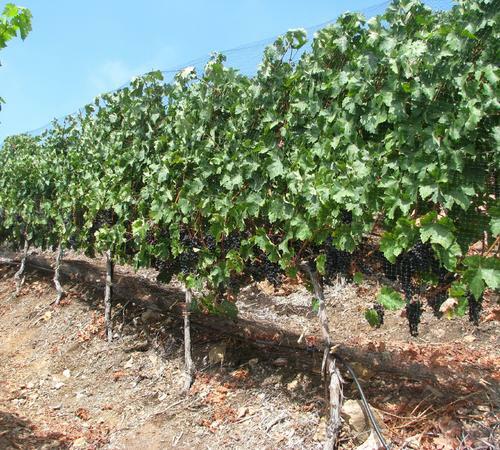 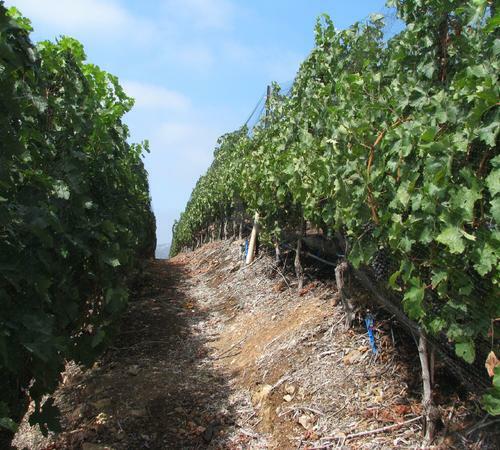 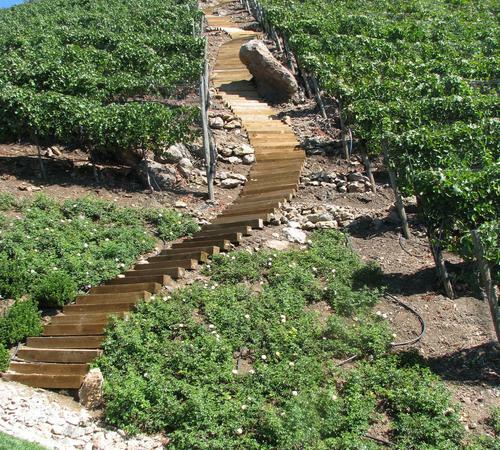 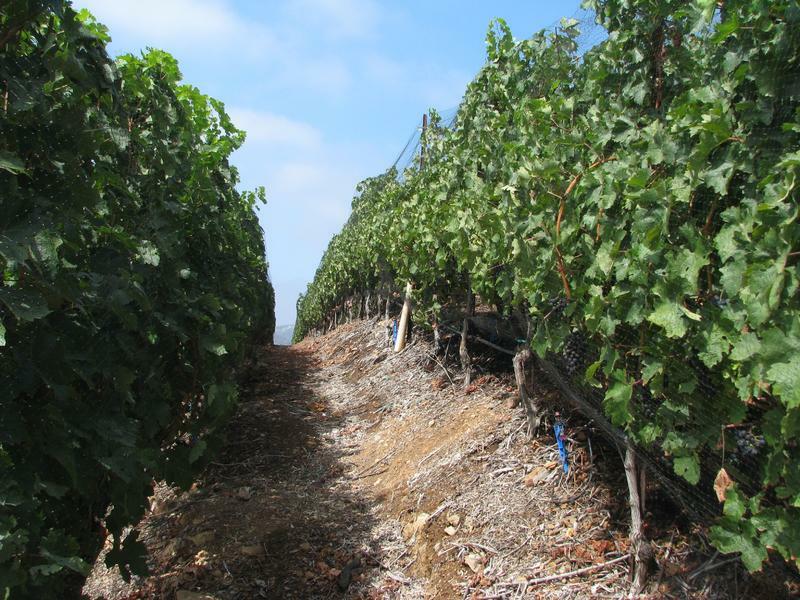 Water Management is the most important part of creating a successful Vineyard/ Orchard. 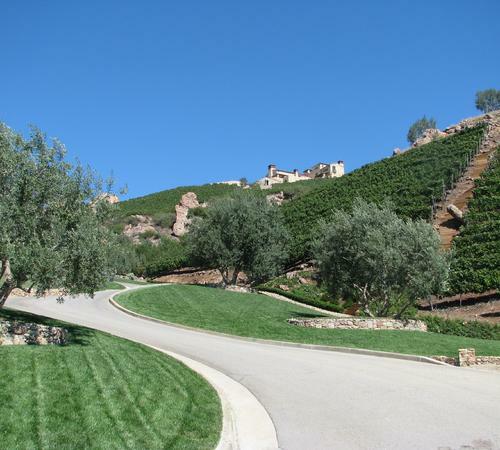 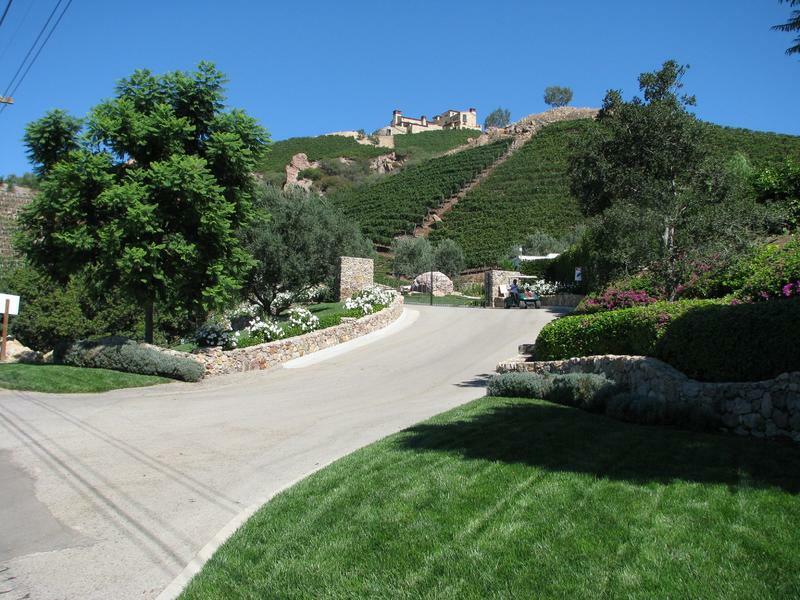 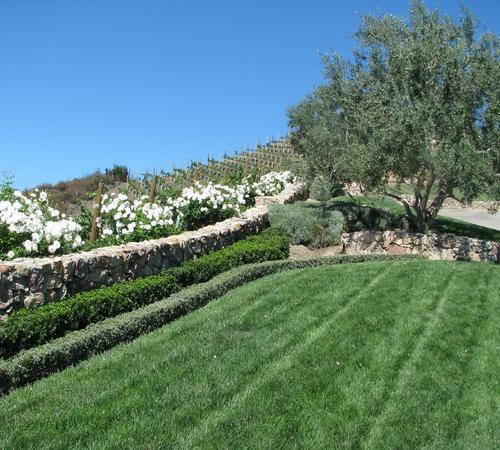 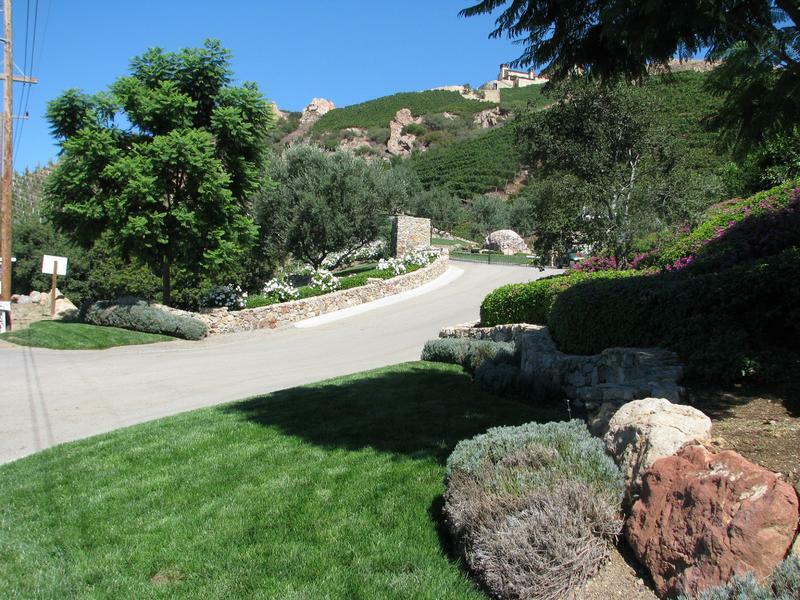 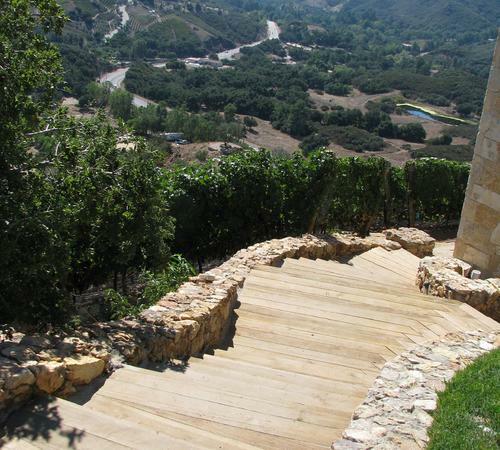 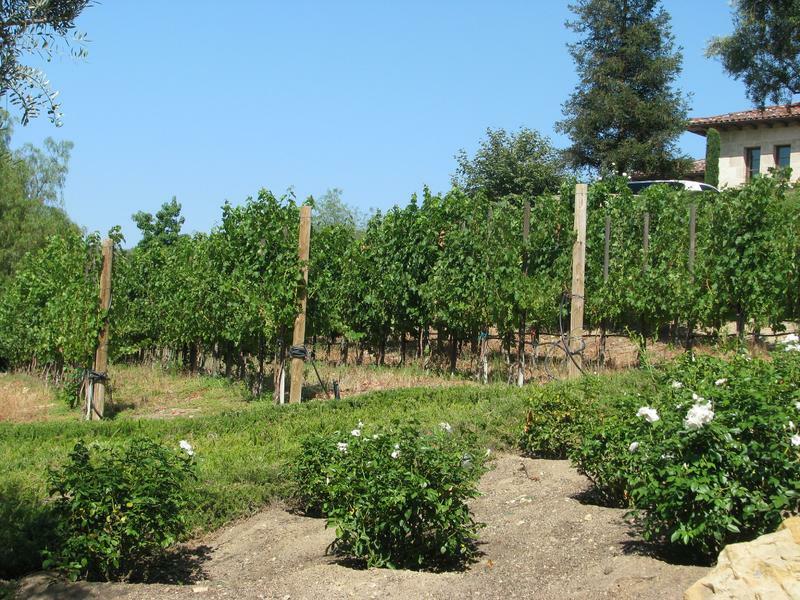 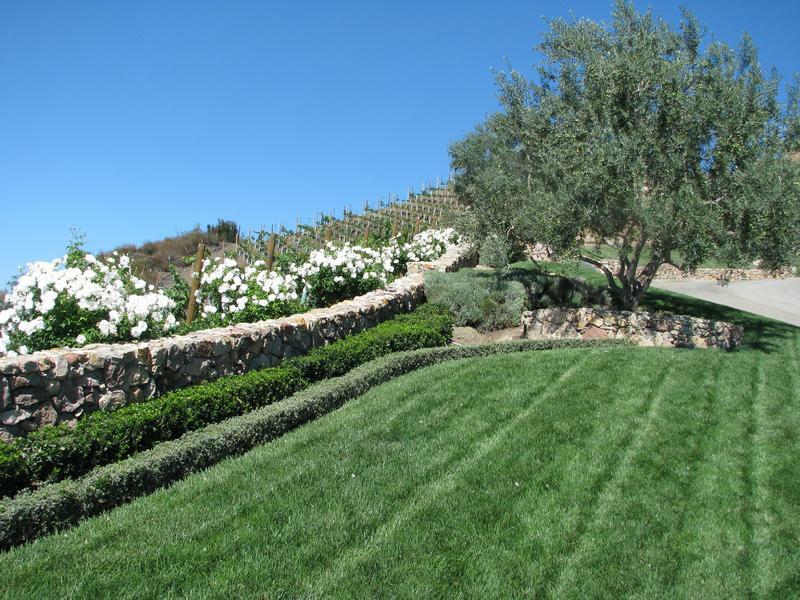 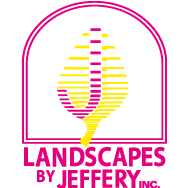 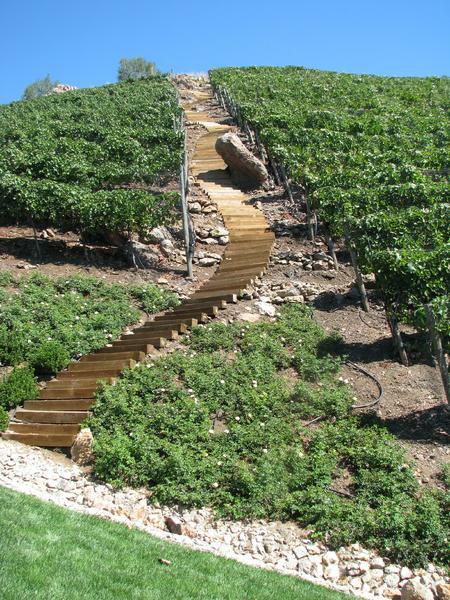 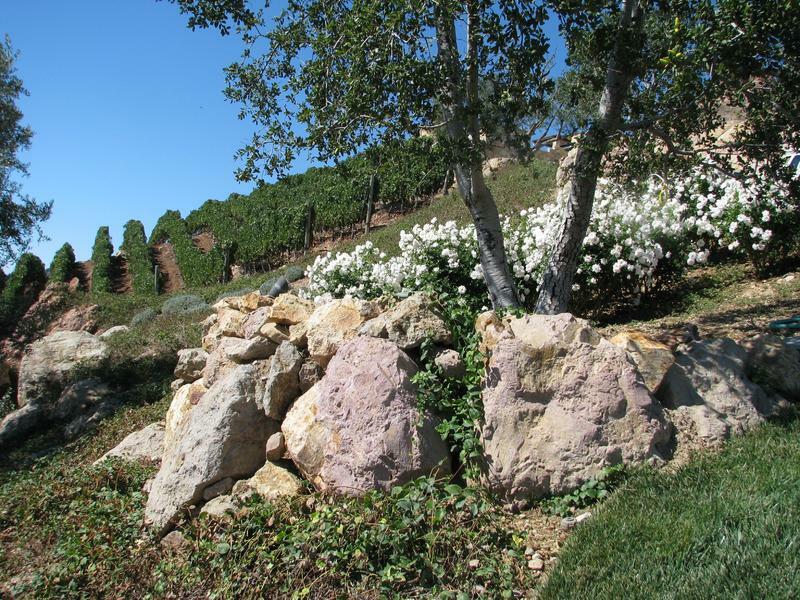 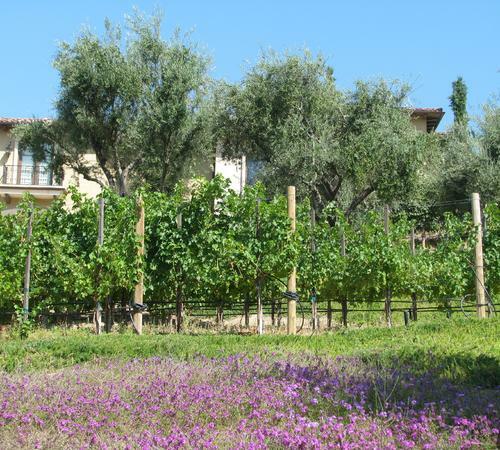 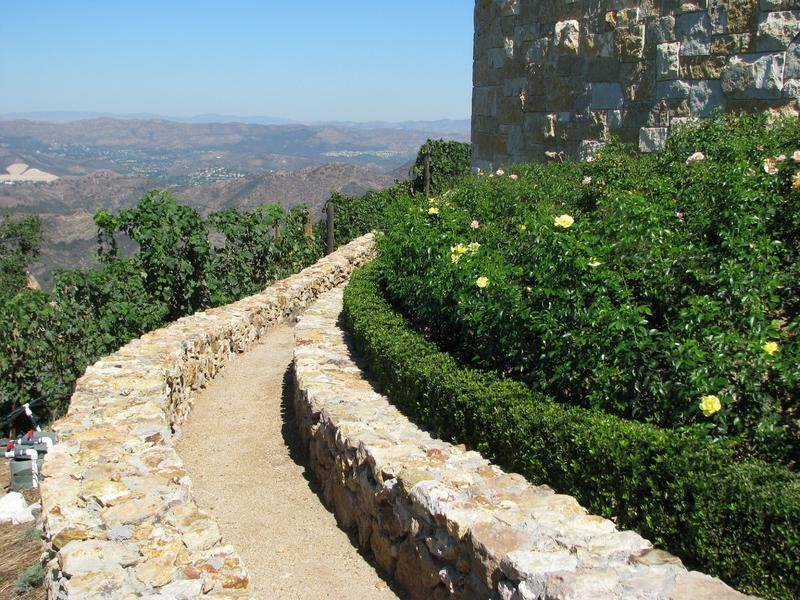 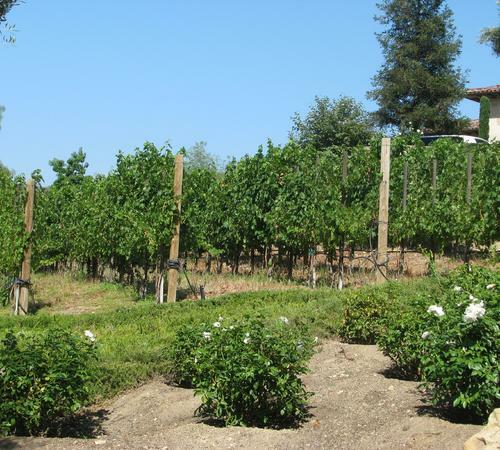 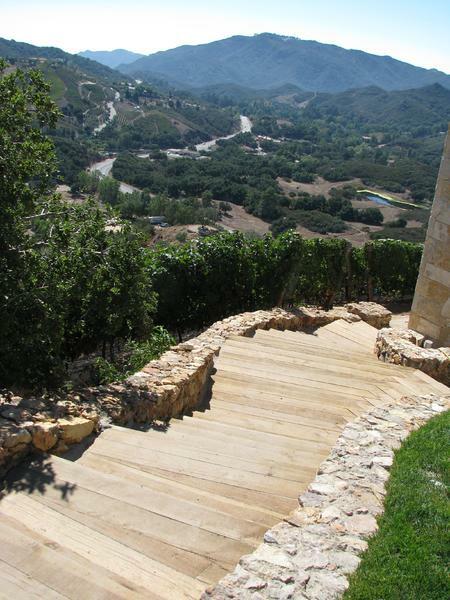 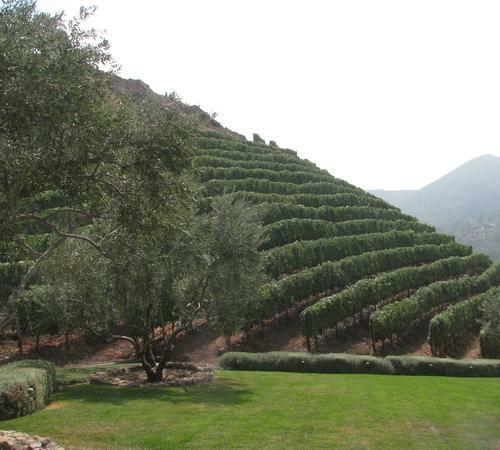 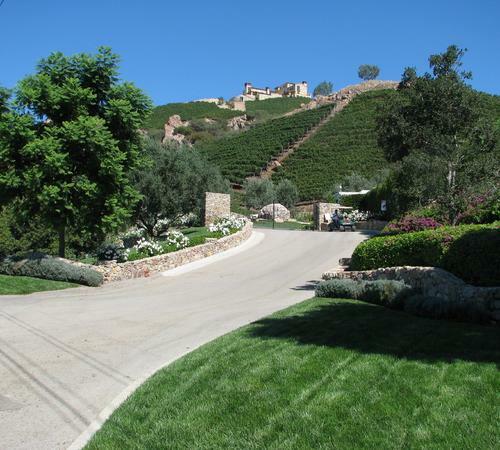 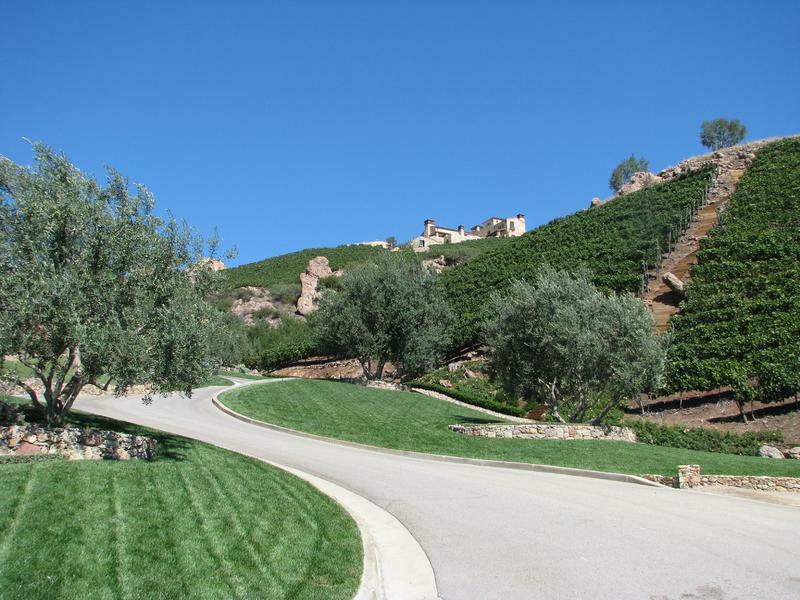 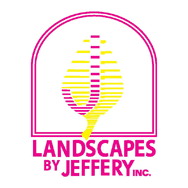 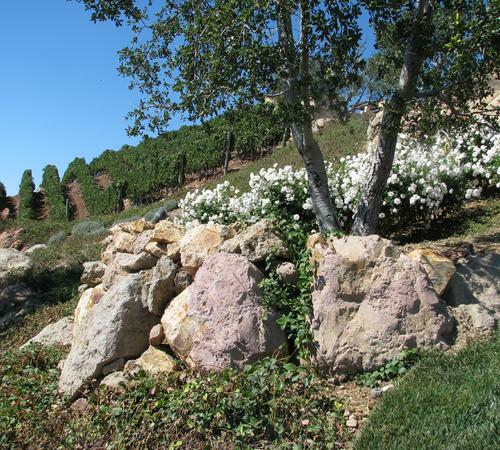 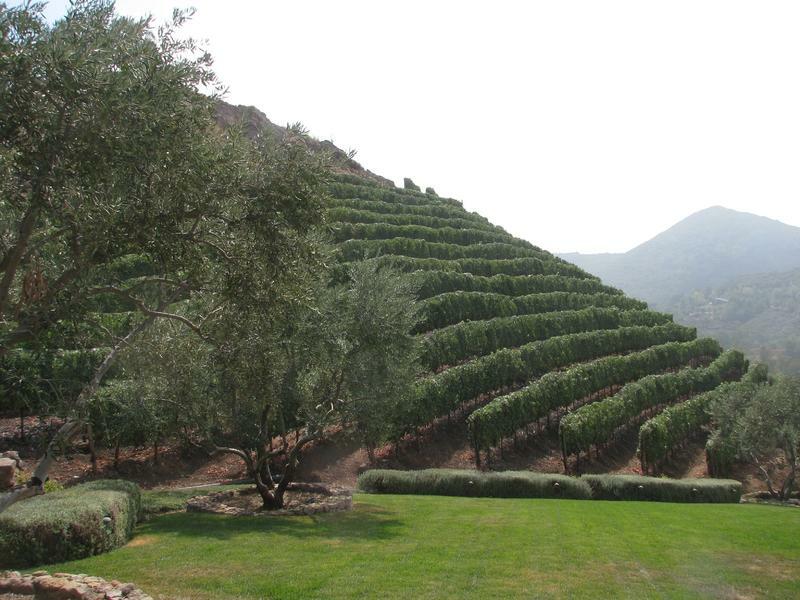 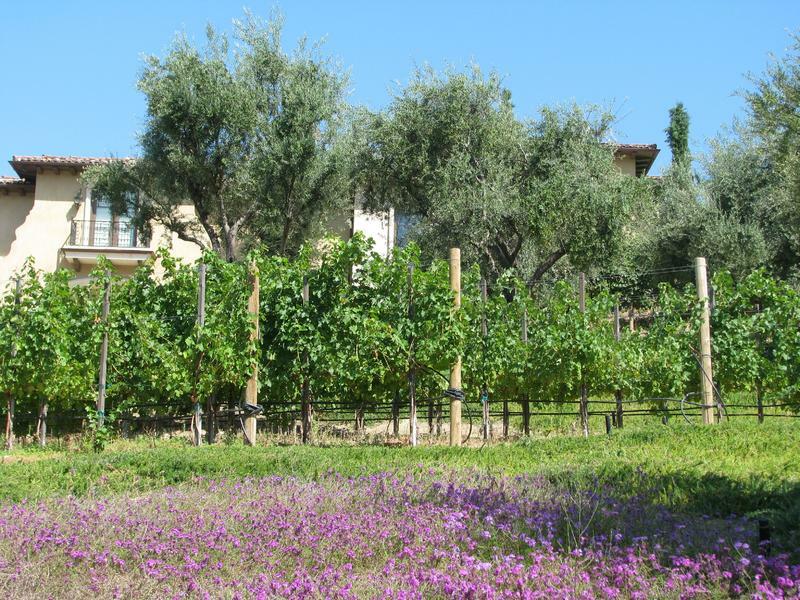 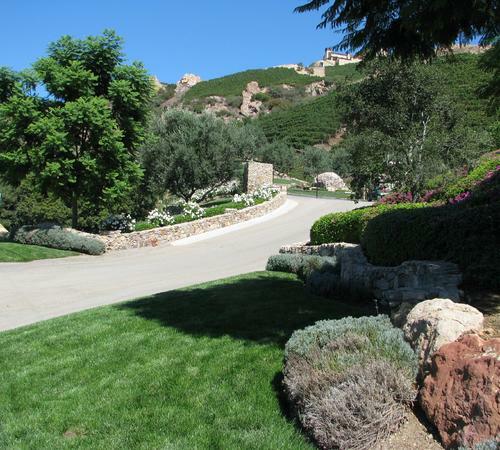 Landscapes by Jeffery has the knowledge and experience to bring Napa, to your backyard. 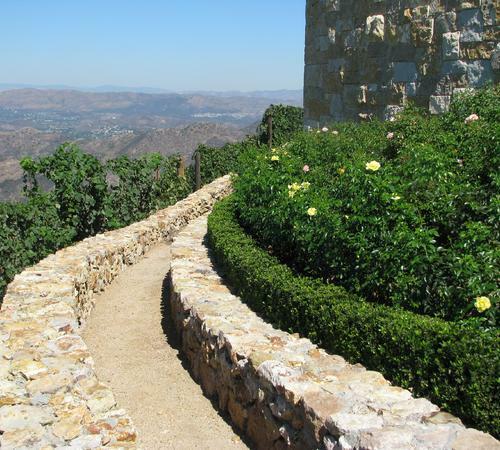 From Malibu, to Beverly Hills, anything is possible our beautiful Southern California weather allows for endless possibilities.